You may be tired of the routine you find yourself stuck in. Day in and day out, the very same thing over and over again. God did not mean for us to become bored or complacent with what he has blessed us with in this life. Instead, he intended for us to use what He blessed us with to bless others. 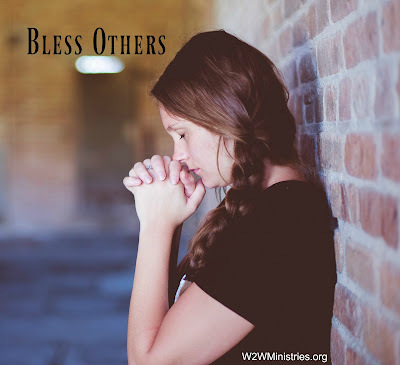 Each and every single day, before your feet even hit the floor in the morning, ask God to use you to be a blessing to others. You never know what He might able to do if you just change your mindset.